Whether it's whisky you're after or a trip to the Black Lodge, we've got you covered. Los Angeles winter took another swing at it this week when temperatures began with a 4, rather than the 6 or 7 we're used to this time of year. Well, the weekend is looking a little warmer, and that means time for art, whisky, and a secret village. It's all happening Los Angeles. 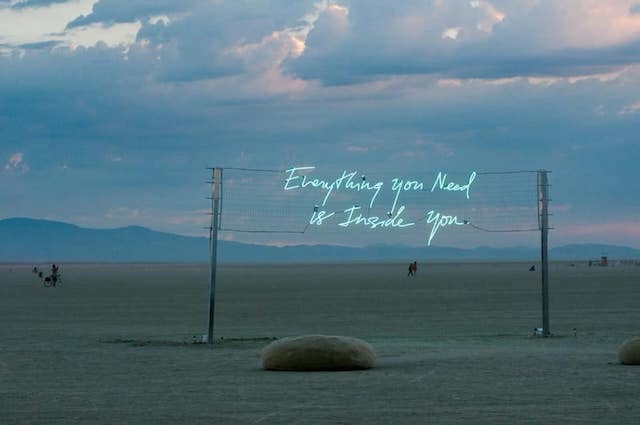 With over 200,000 ft. of exhibition space, the LA Art Show is one of the country's most comprehensive contemporary art shows and should not be missed. 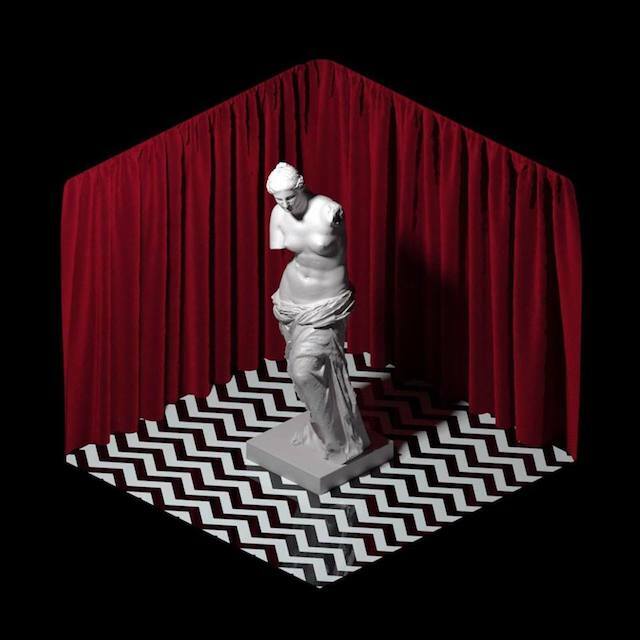 Take a trip to the Black Lodge this weekend in your best Twin Peaks getup. There's going to be art installations, a photo booth, and even a Miss Twin Peaks Costume Contest. Sample over 60 over the world's best and most innovative whiskeys this weekend at WhiskyX. Plus, there's going to be live music from St. Paul and The Broken Bones. 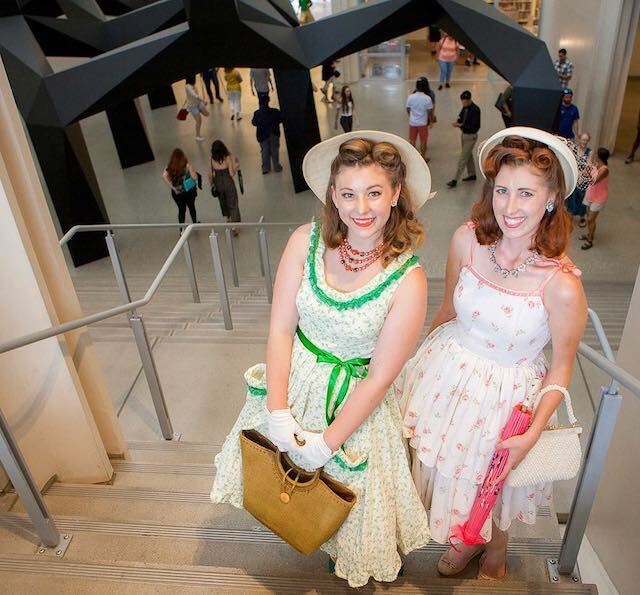 Spend the evening at LACMA's annual Dapper Day event. Come dressed in your finest skirt or fedora, and swing your partner underneath the likes of Renoir and Twombly. 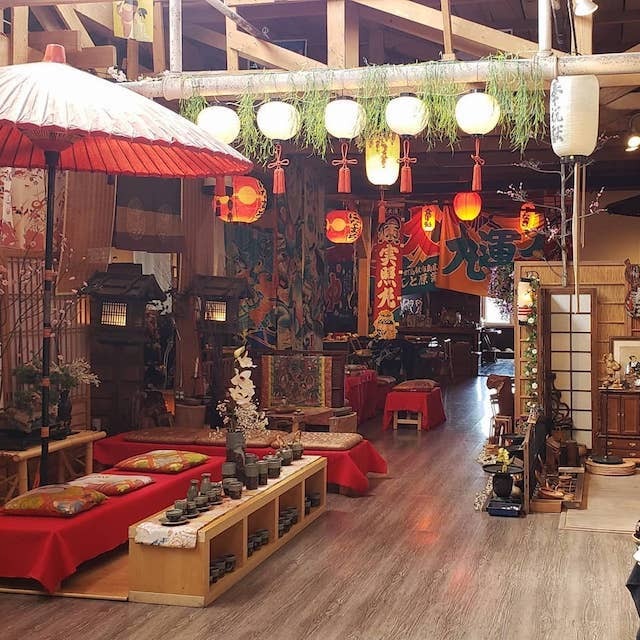 Join Atlas Obscura for a tour of an unmarked warehouse in Chinatown that contains a Japanese village. Created by fashion designer Peter Lai, prepare to find lanterns, dolls, a tea room, theater, and a one-of-a-kind collection of other Japanese objects. In honor of the late Penny Marshall, a full 12 hours of the 1970s TV hit Laverne & Shirley (with Marshall as Laverne DeFazio) will be played at the Garry Marshall Theater in Burbank, with special guest Cindy Williams (who played Shirley Feeney). Fashion, health and auto expos, gaming conventions like E3 and pop culture cons like RuPaul's DragCon and Stan Lee's Comikaze all present here at the convention center. Check out the event calendar here. Hipster haunt for live indie rock shows & DJ nights, with a smaller, sister club upstairs, the Echo. 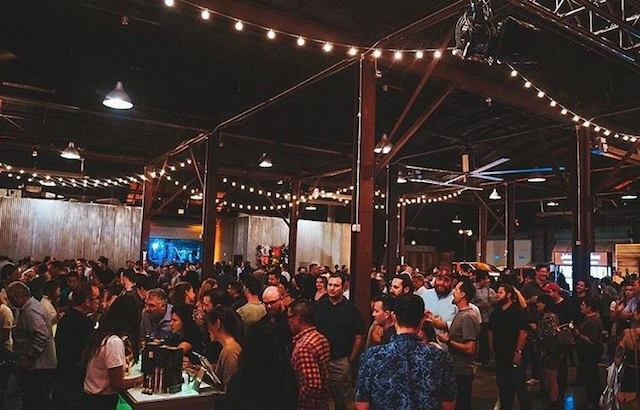 Historic, sweeping event space in an airplane hangar hosting concerts, trade shows, galas & more.